Adult patients with symptoms of insomnia and fibromyalgia were asked to complete assessments of insomnia symptoms, pain, and use of medication for sleep and pain. Opioid use may be associated with more difficulty falling asleep in adults with low-intensity chronic pain, according to a study published in Sleep Medicine. 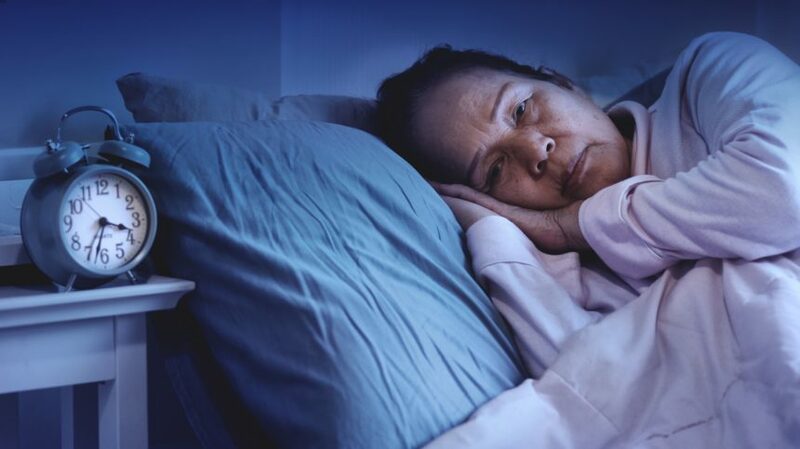 Adult patients with symptoms of insomnia and fibromyalgia were asked to complete assessments of insomnia symptoms, pain, and use of medication for sleep and pain (n=144; mean age, 51.6±11.4 years; 95% women). The effect of pain intensity on the association between opioid use and sleep onset latency, wake after sleep onset, sleep quality, or time in bed was examined. Of 144 participants, 35% reported opioid use over the assessment period (2 weeks) and 55% reported using non-opioid pain medication. After controlling for gender, symptoms of sleep apnea, symptoms of depression, use of sleep medication, and use of non-opioid pain medication, higher pain intensity was found to be associated with longer wake after sleep onset and worse sleep quality, independent of opioid use. Opioid use was associated with longer time in bed, independent of pain intensity, and with longer sleep onset latency in participants with mild pain intensity (P =.02) but not in those with moderate or severe levels of pain. “Clinically, findings suggest that it may be important to advise patients reporting symptoms of insomnia about the risks of extending time in bed when providing them with opioid pain medication and that use of behavioral or cognitive-behavioral treatment for insomnia may be recommended,” the researchers wrote. Miller MB, Chan WS, Curtis AF, et al. Pain intensity as a moderator of the association between opioid use and insomnia symptoms among adults with chronic pain. Sleep Med. 2018;52:98-102.